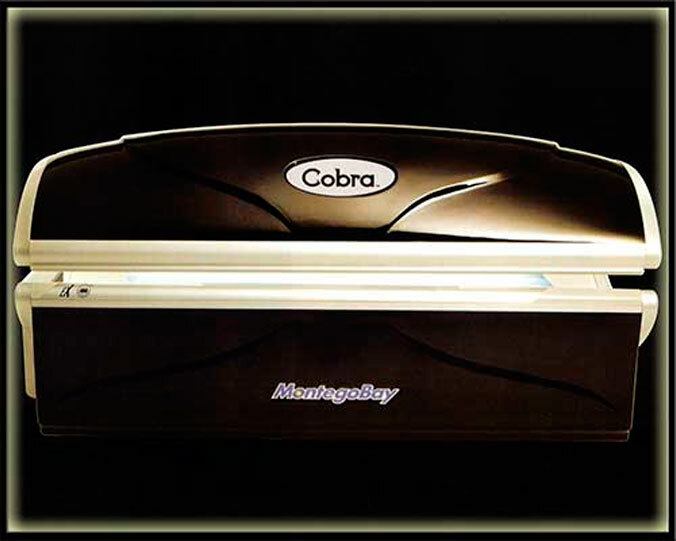 Montego Bay Cobra UXF - tan for 20 min max. 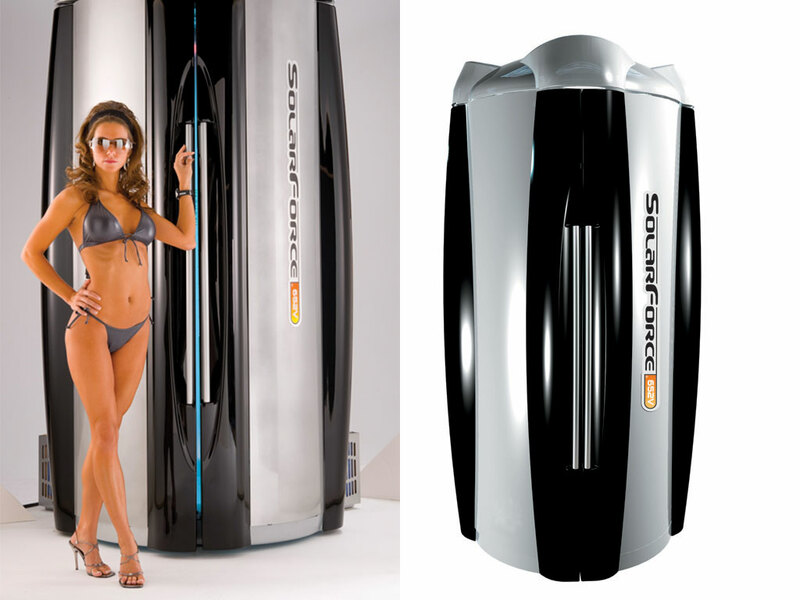 Solarforce 648 - tan for 12 min. max. 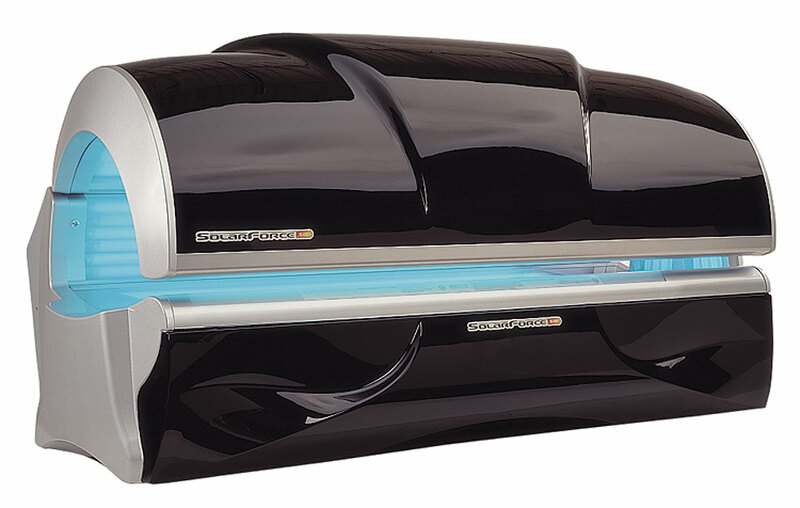 Solarforce 652 - tan for 9 min. max. 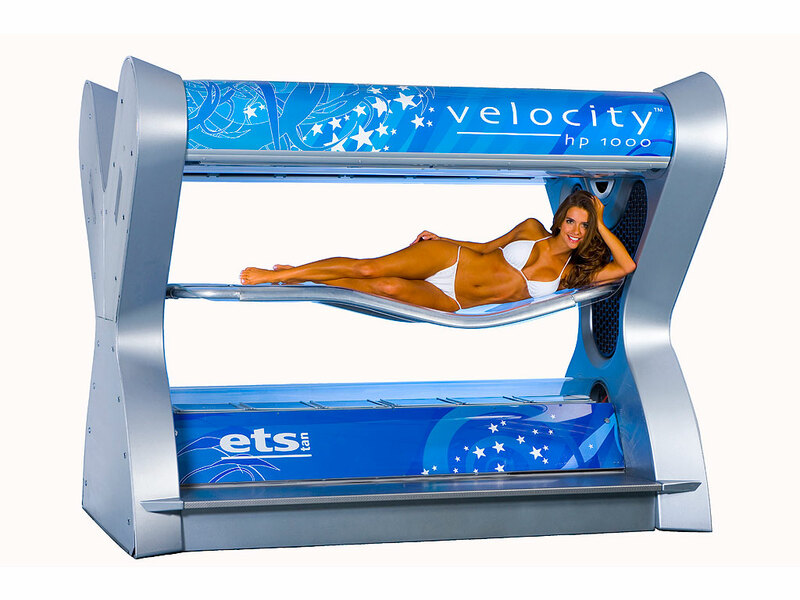 Velocity HP 1000 - tan for 15 min max. Sunscape Bronzer - tan for 10 min max. Urbana Tanning is always looking for feedback, ideas, and suggestions from the community. If you have any thoughts or would just like to let people know about your experience with Urbana Tanning, please drop us a line...Cheers! Click on the link below to find our easy employment application! Join us on Facebook for special offers and announcements! Copyright © 2018 Urbana Tanning. Created by WebSuite.biz.